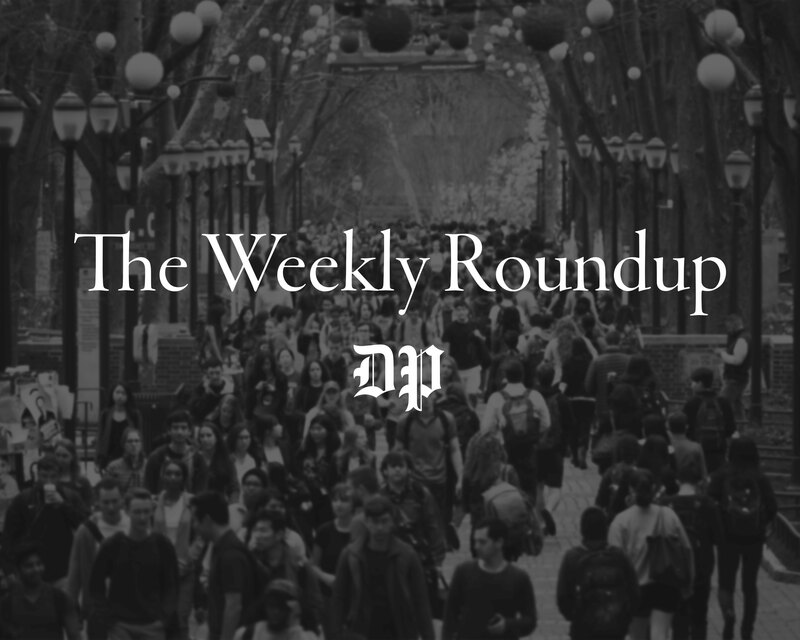 Campaigns for Penn’s Undergraduate Assembly have been in full swing. 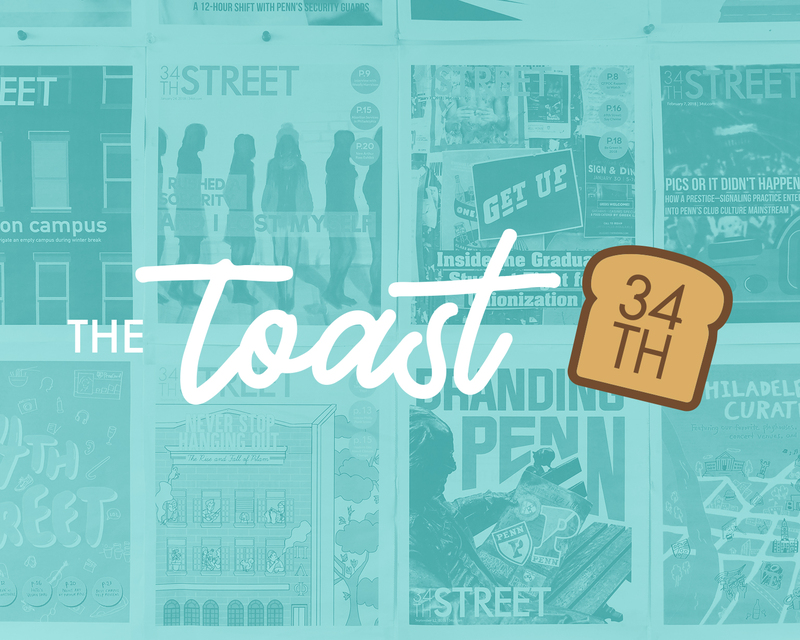 If you’ve walked down Locust Walk recently, you’ve seen the countless posters and flyers, complete with professional photographs and cheeky slogans, of students from every school and class year vying for titles in the UA. Shortly, a new group of executives and representatives will take their seats, and after that the UA — and its members — will become a lot less visible on campus. Even at the height of election season, student government is not something most Penn students care about. Turnout numbers are very low, as are engagement and awareness about what the UA does in general. The apathy of the general student body might seem unfair; not only do those hoping to be elected devote large amounts of time and energy to the process, the UA itself — from the bylaws and reports they release, the projects they promote, and the op-eds members write on the UA’s behalf — presents as an organized, prolific, and powerful group constrained by a lack of student engagement. I know that there are a number of UA members who are genuinely passionate about and invested in making Penn a better place. But as a representative body, the UA needs to do more. 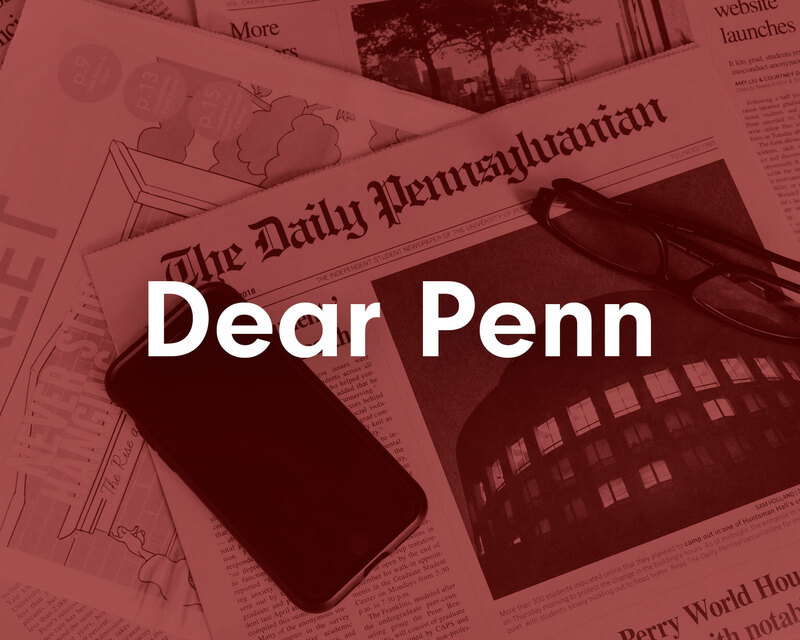 Penn students don’t just feel disconnected from the UA because they don’t care — they feel disconnected because it’s frustrating to have the issues and concerns facing them discussed for the sake of gaining votes, and then ignored again. The UA needs to be more accessible to undergraduate students, more accountable and open, and more careful about what promises it makes and projects it undertakes. Not only does it feel mean-spirited to criticize an organization that a small group works so hard on: It’s difficult. The platforms of potential members and the ongoing projects look incredibly thorough and up to date (within the last week, I received an email from a candidate who said he would push to replace Frontera with a 24 hour diner, days after an opinion columnist first wrote about the idea). But it can be hard to tell whether the person talking to you on Locust Walk about transparency and diversity and accessibility actually cares about any of those concepts, or if they’re just using them as buzzwords. From access to menstrual products to supporting sexual assault survivors to something as basic as making sure all students get to eat, I’m glad candidates are talking about these issues. But I’m worried that after the election is over, we will stop hearing about them again. Projects like these take time, and it’s understandable that behind-the-scenes bureaucracy slows progress down. But there are more steps that the UA could be taking. Beyond a suggestion box on their website and listing individual members’ emails in a spreadsheet, the UA could be made more accessible by individual members holding office hours, or having open meetings and more publicized opportunities for public comment (like University Council). 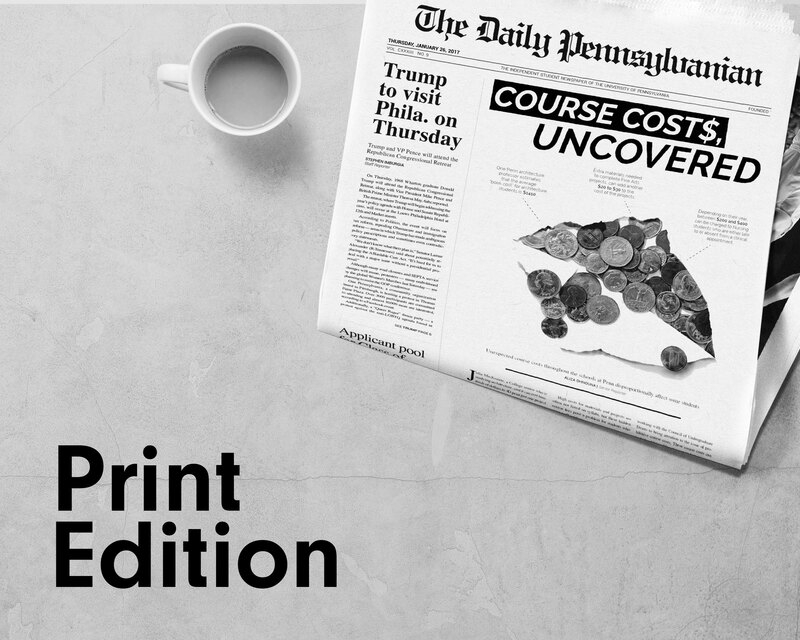 They could alleviate concerns about whether or not they’re truly representative of the student body by publishing a diversity report, like the Daily Pennsylvanian does. As busy as members might be, they are the students who represent the rest of the body, and they have an obligation to interact with their peers in this official capacity. This should not be the only time of year that Penn undergraduates get to meet and know about the people representing them; the process needs to be ongoing. Students can vote for UA candidates electronically from April 1-4. I understand that the UA (or any other branch of Penn’s student government) isn’t capable of doing everything. There are some things that are beyond their power to accomplish; they are necessarily constrained by their powers and place within the operation of the University. (Some issues — like divestment — might be suited better to student protest and action rather than official channels, and that’s fine.) I don’t want to question the dedication of UA members to their work, and I acknowledge that a lot of their programs are necessary and useful for our community. But I also think members have a responsibility to think carefully about what they campaign on and what they promise, and I hope that they care about it on a deeper level than just election fodder. To earn students’ votes and trust, the UA should be accessible, accountable, and sincere — both during these elections and after they’re done.